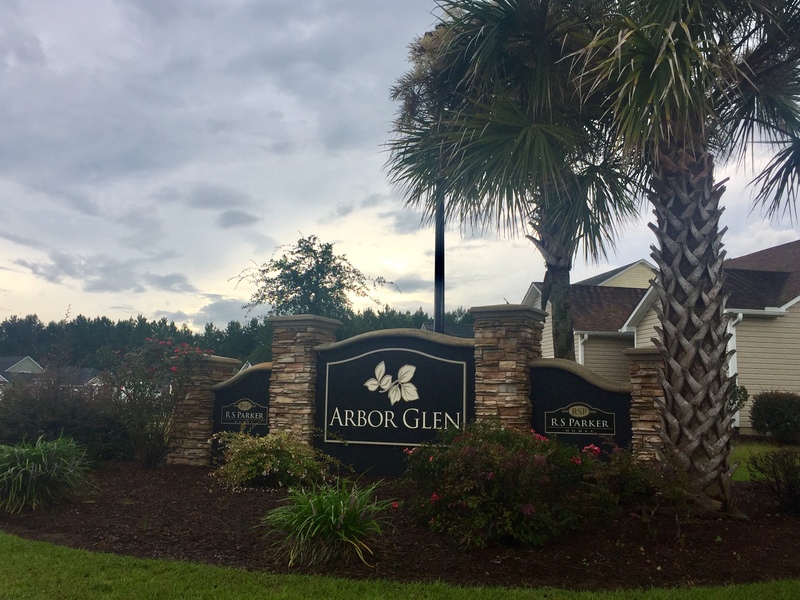 Welcome to Arbor Glen, a highly desired community in Longs, SC. Arbor Glen homes for sale, were constructed by R.S Parker Homes in addition to Caviness & Cates. The community features 98 lots, as well as amenity center. All homes have 2 car garages. More great features include the granite counter tops and tiled wet areas, available in most homes. The area has been experiencing rapid residential and commercial growth, year after year. With Arbor Glen's location (approximately 12 miles to Atlantic Ocean), it is ideal location for anyone wanting to be close enough to the beach. Arbor Glen homes for sale, are priced well: sometimes having homes available in the 100's. Worth noting, 100% financing (USDA financing) is available in Arbor Glen. Arbor Glen is located just off the Hwy. 905 & Hwy. 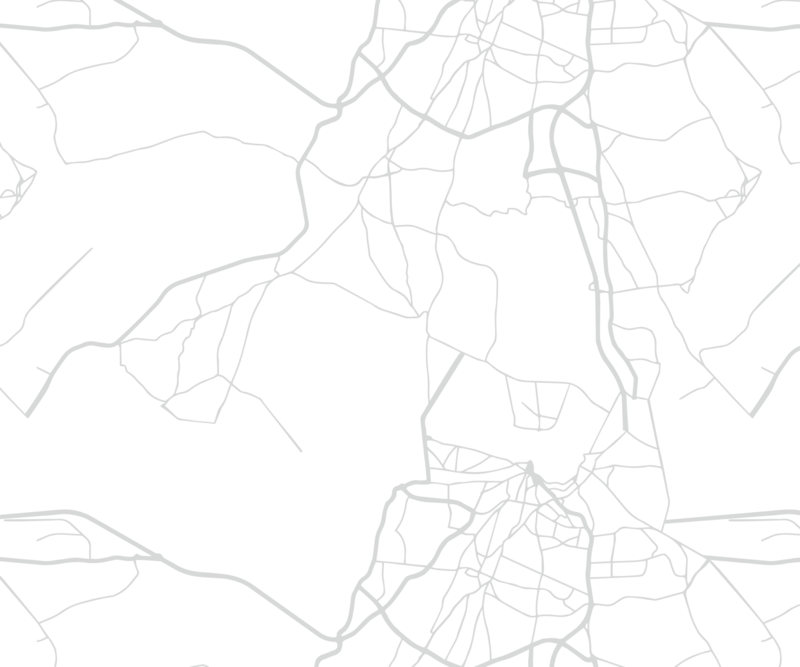 9 intersection, a short drive to Cherry Grove and North Myrtle Beach as well. Another great benefit, being outside the city limits means you have lower property taxes. Also worth noting, Aberdeen Country Club & Long Bay Golf Club are nearby for golf lovers! Homes for sale in Arbor Glen, have a monthly HOA fee of $31 per month. Below I have the items outlined included in the HOA. ***HOA fees are as of 8/13/18. Call your Arbor Glen expert Everest Vaught at 843-429-1876 for more information, or to view the homes for sale in Arbor Glen. Feel free to email me as well: everestsellshomes@gmail.com. "My Job Isn't Complete, Until My Clients Dreams Are Fulfilled." Search all Arbor Glen homes for sale in Longs, South Carolina below! To view River Haven Homes For Sale or The Park At Long Bay Homes For Sale.